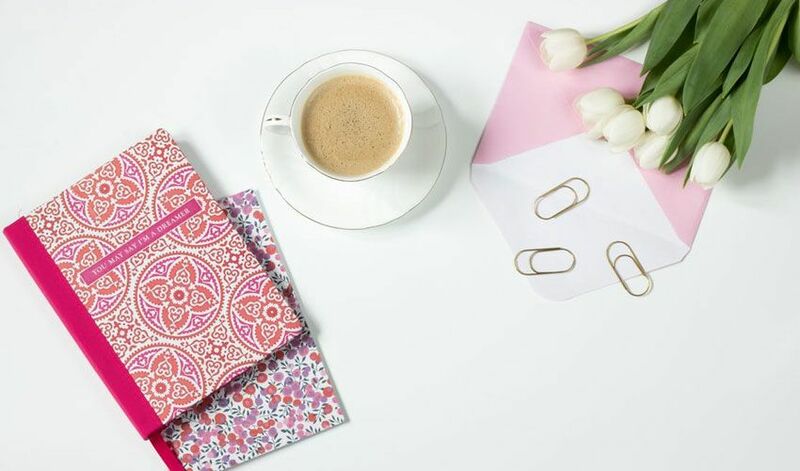 In "Step 2" of our article about taking your meetings from unproductive to motivating, we identified setting an agenda as an important step to conducting a successful meeting. 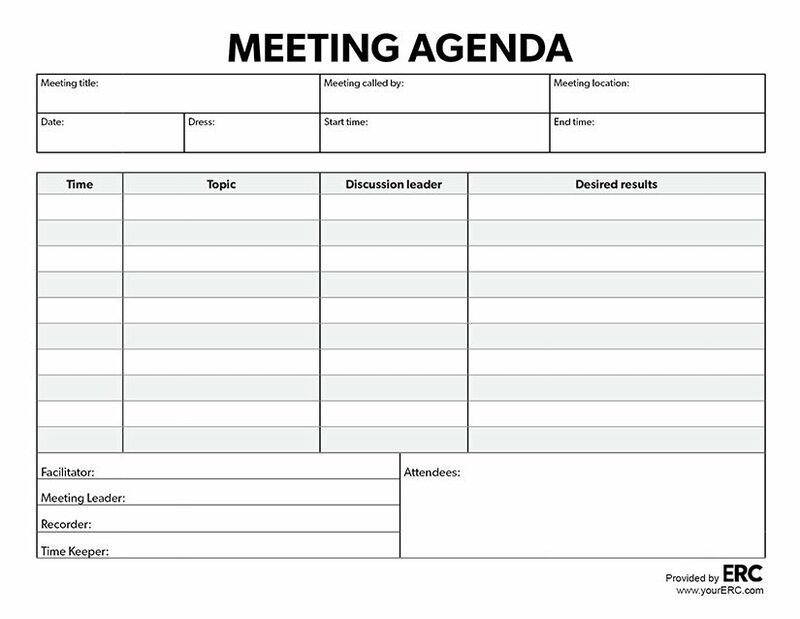 As a follow up, here's a free resource that will help you set a meeting agenda. This PDF download includes space for meeting details, topics, meeting attendees/stakeholders, desired results, and notes. Looking to take your meetings to the next level? ERC offers Effective Meetings Training to help your team learn the tools to plan and conduct effective meetings to maximize participation and achieve desired outcomes. ERC delivers training for organizations on how to lead effective meetings. 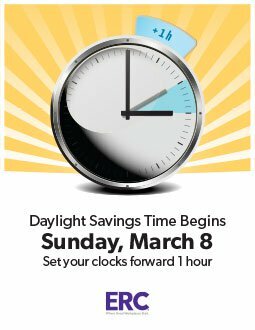 Download this free printable Daylight Savings Time Change Poster to alert your staff of the impending time change on Sunday, March 8, 2015. Download this handy printable Daylight Savings Time Change Poster to alert your staff of the impending time change on Sunday March 10, 2013. Tracking employee attendance is important to ensure that you have a record of employee absence, tardiness, vacation time and more. 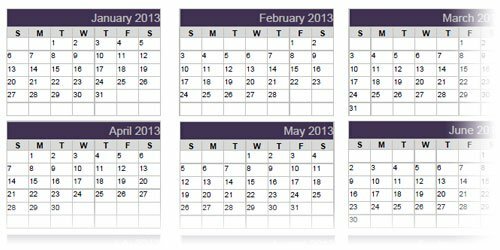 Download the free Attendance Record below to help you track attendance for your employees.